ConnectRight website and intranet now launched. 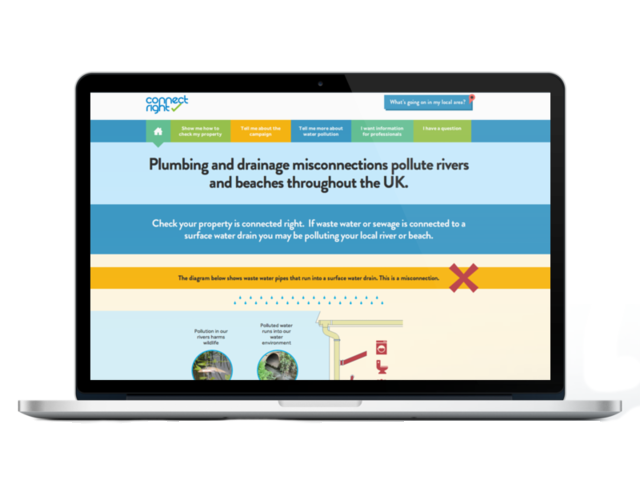 Browser London, the Environment Agency and Water UK have launched the new website for ConnectRight, a campaign from the National Misconnections Strategy Group aiming to reduce water pollution caused by misconnected drains and sewers. The main focus of the site is to raise awareness of misconnections and to educate the environmental problems they cause. 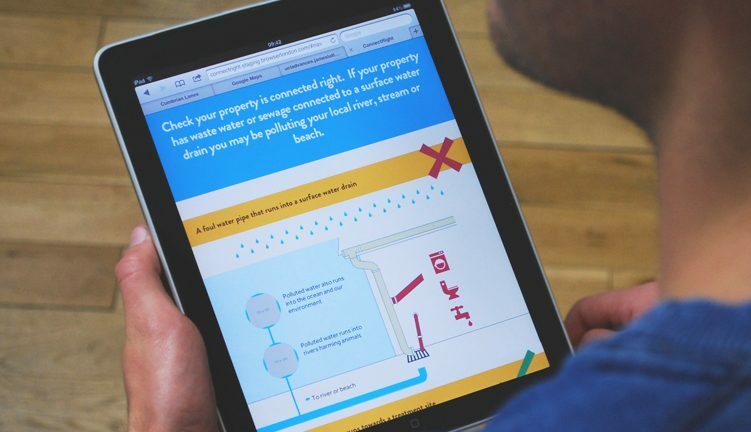 Simple illustrations and imagery help property owners to check their drainage connections and being fully responsive, users can access the site on their mobile devices for reference whilst checking. 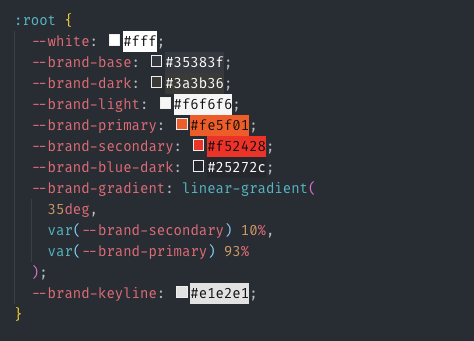 Keeping the site clutter free ensures that users can easily access information required to understand the problem and how to take action. 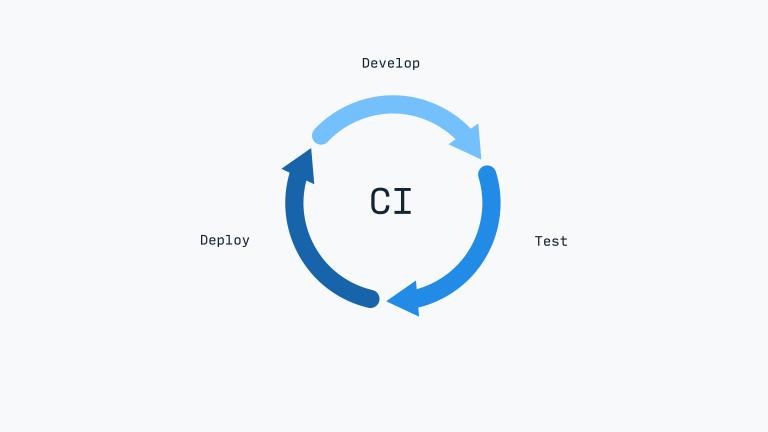 The ConnectRight partners are using Browser’s mobile-friendly intranet Allsort to share information on the campaign across their organisations. 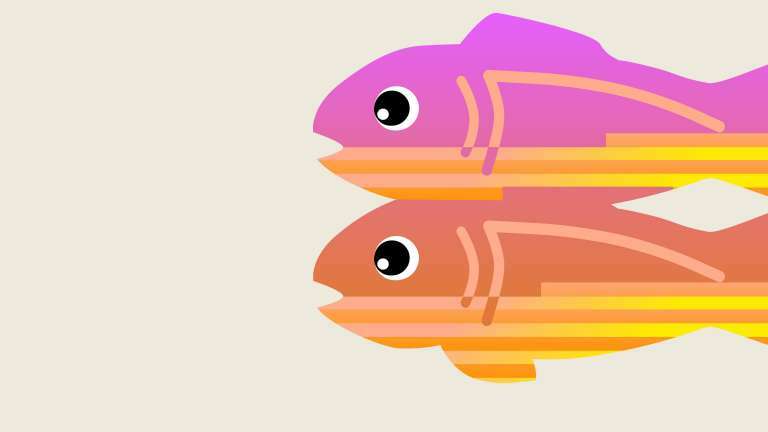 The National Misconnections Strategy Group is a partnership between the Environment Agency, Water UK, the UK’s water companies, Consumer Council for Water, Department for Environment, Food and Rural Affairs and the Chartered Institute of Plumbing and Heating Engineering. Rob is the Product Manager of our SaaS application, Twine. He’s interested in product strategy, user experience design and growth strategies for b2b software businesses. If you'd like to learn more about what we can do for you, click below to get in touch with John, our Strategy Director.